Sin is what you do when your heart is not satisfied with God. No one sins out of duty. We sin because it holds some promise of happiness. That promise enslaves us until we believe that God is more desired than life itself. Every good thing in the Christian life grows in the soil of humility. Without humility, every virtue and every grace withers. Thats why Calvin said humility is first, second, and third in the Christian faith. Do you love the cross because it makes much of you? Or do you love it because it enables you to enjoy and eternity of making much of God? Desire that your life count for something great! Long for your life to have eternal significance. Want this! Dont coast through life without a passion. What is the essence of evil? It is forsaking a living fountain for broken cisterns. God gets derision and we get death. They are one: choosing sugarcoated misery we mock the lifegiving God. It was meant to be another way: God's glory exalted in our everlasting joy. If you alter or obscure the Biblical portrait of God in order to attract converts, you don't get converts to God, you get converts to an illusion. This is not evangelism, but deception. New Updates! (4/26/2019) We've been working really hard on completing our membership system so you can submit quotes and keep track of them. Once this is complete in the coming weeks there will be a lot more quotes by John Piper and other authors. We've also changed the sorting on the site so you now see the latest John Piper quotes first. 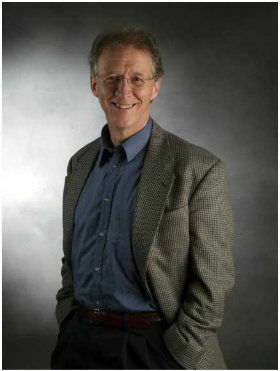 Our goal is to have the best John Piper quotes on the web!